This SketchUp model was the design for what I call the Tornado Bed. I was wanting a design that looked good, but would be somewhat easy to build. The panel headboard, heavy timbers throughout and a unique finial enabled a custom look which was easy to create. This was special project since it was donated to disaster relief. 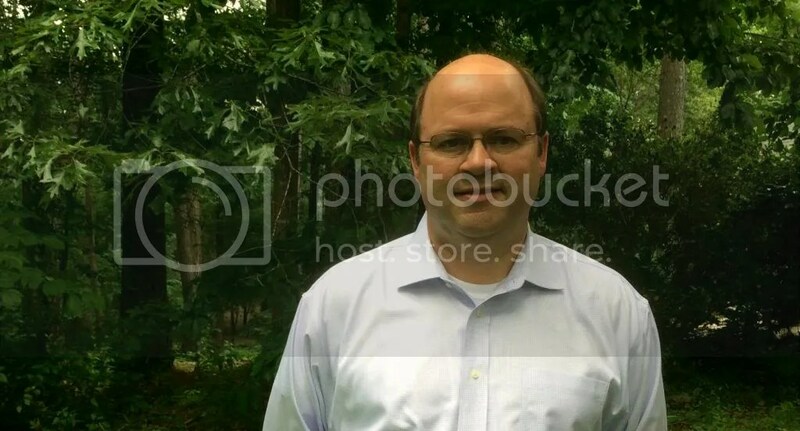 I have the full construction process (sadly, in reverse order like is common with all blogs) documented here at my blog – to see it click here. 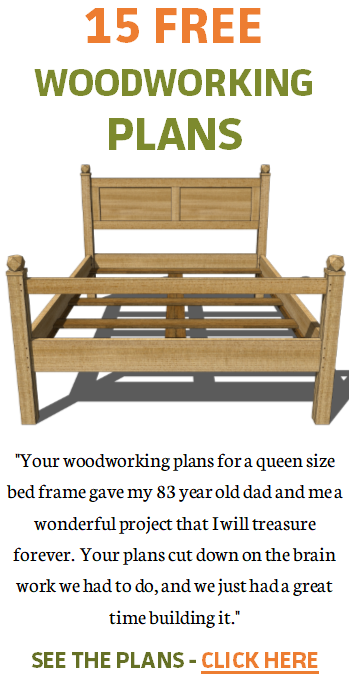 To download a free copy of the woodworking plan, Making a Queen Size Bed Step by Step, click here. Of all my woodworking plans, this is the one I have received the most feedback from. This tells me a lot of people want to try building a bed. The design of this one is meant to be attractive, yet simple. The finials turned out well and I like the height of the headboard when compared to the height of the mattress. I hope you enjoy this plan.